Hotel Emerald – Everything handled with a smile! 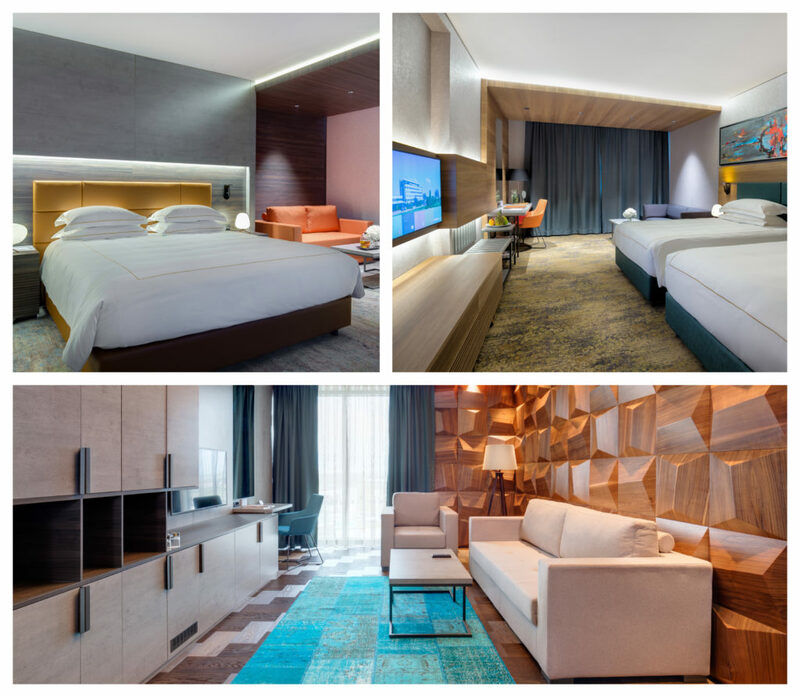 For our guest’s convenience, we offer modern Standard Rooms, exclusive Premium and Deluxe Rooms and 15 spacious suites including Junior Suites, Premium, Deluxe, Executive, and a Presidential Suite, all equipped with modern and contemporary amenities. 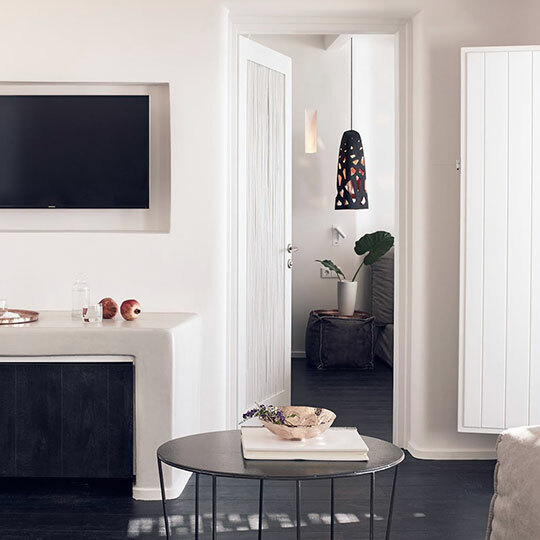 All guest accommodations feature elegant bathrooms, some equipped with water jet bathtubs, hairdryer, controlled air-conditioning, windows that open, complimentary Wi-Fi, LCD TV with premium cable and international channels, direct dial telephone, a tea/coffee maker, in-room safe and a minibar. Twice-daily maid service, including turndown service. 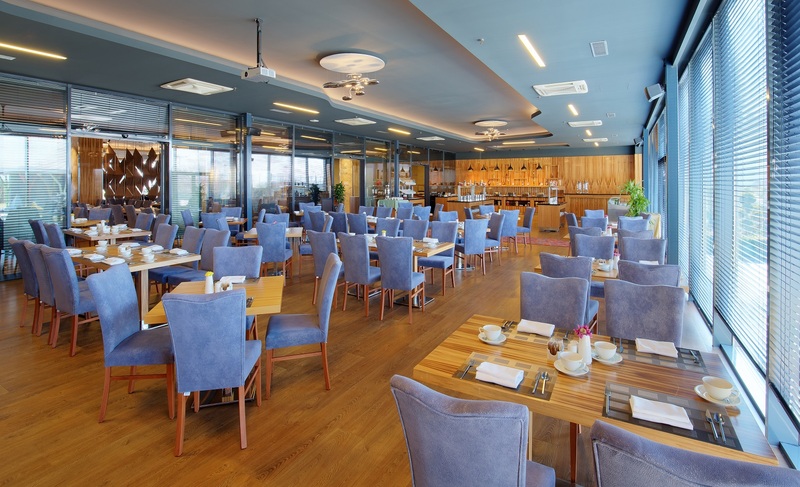 The Emerald Hotel offers a unique dining destination, with three distinctive restaurants, two lounge bars and 2 pool bars operating only during summer months. 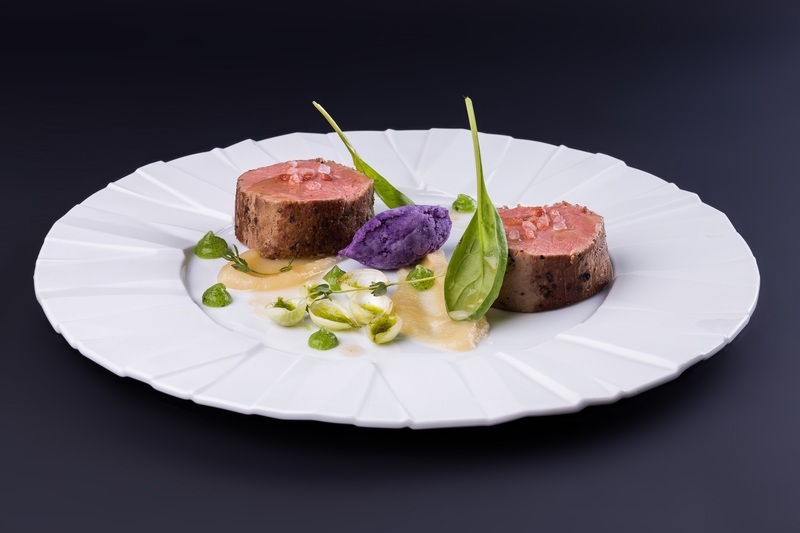 Savor the tastes and flavors from the international cuisine offered at our dining venues including “The Top Restaurant”, “Lobby Restaurant” and “Vera by the pool”. 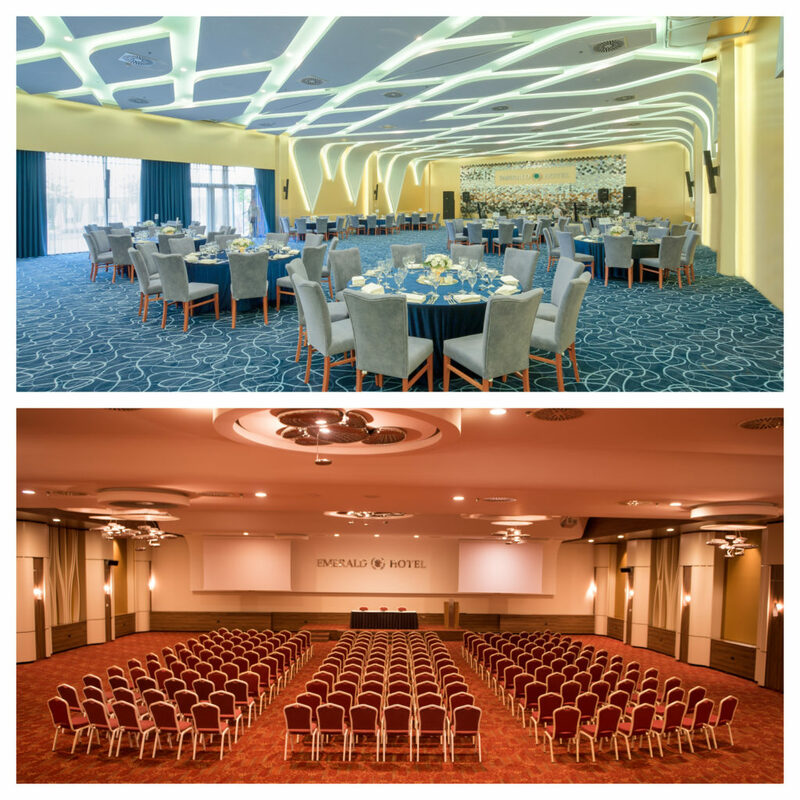 The stately and generously proportioned venues of the Emerald Convention Center have become a landmark in Kosovo, providing the perfect setting for private meetings, conferences, annual dinners, banquets, cocktail parties, special corporate events, and weddings, while ensuring attention to detail is our norm. 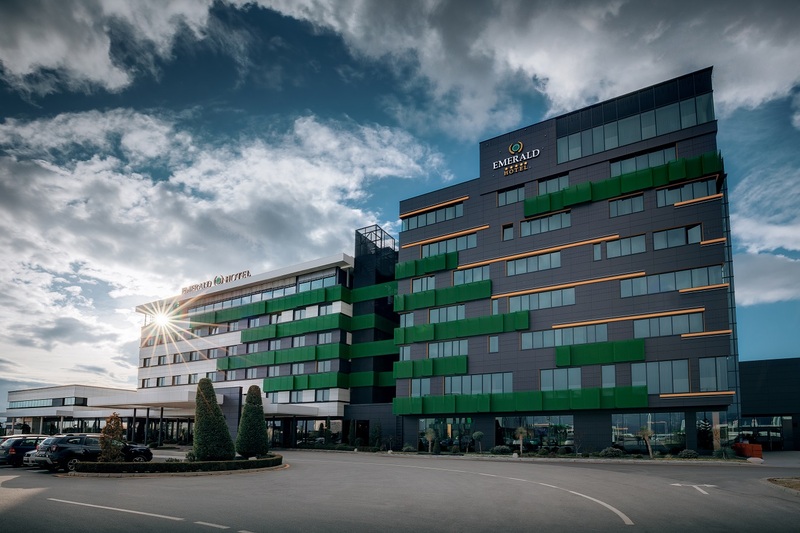 Emerald is the largest self-contained hotel function space in Kosovo with room configurations to accommodate any function. 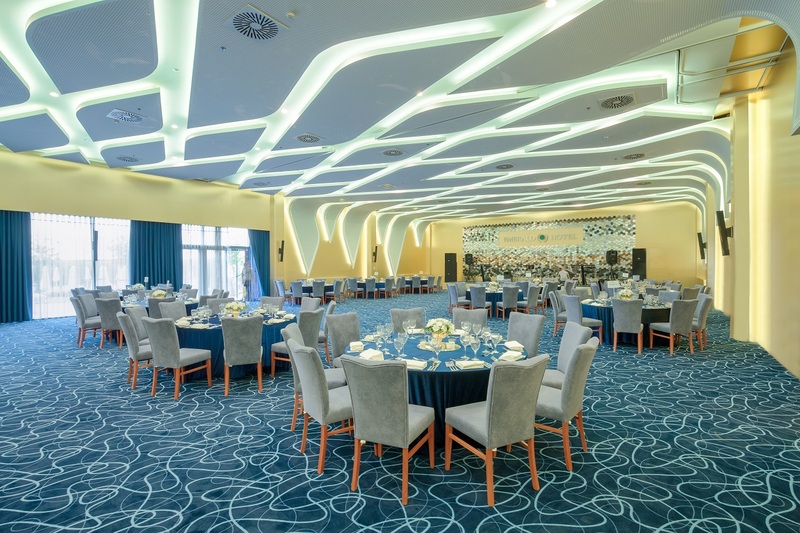 With 3000 square meters of meeting, banquet, and exhibit space, it offers 6 flexible meeting rooms that provide an ideal setting for any prestigious event. The conference rooms can accommodate from 12 to 800 people. 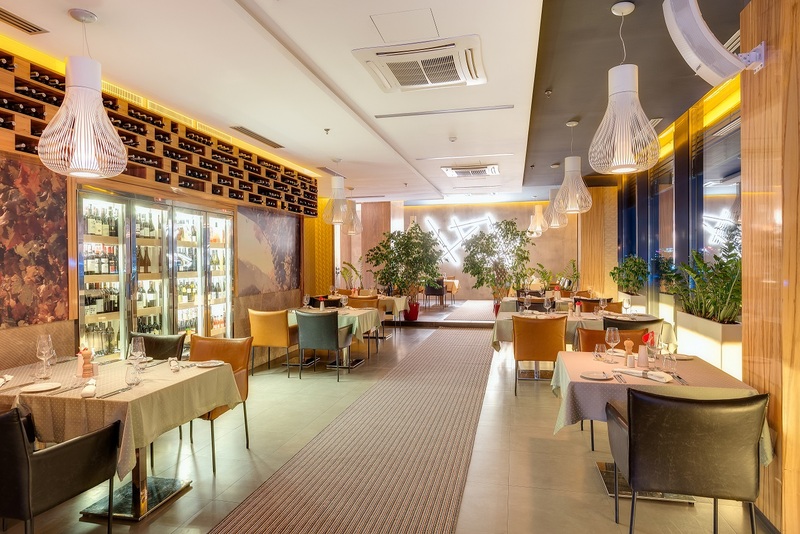 All function rooms are equipped with cutting-edge technology, superb sound system and lighting. 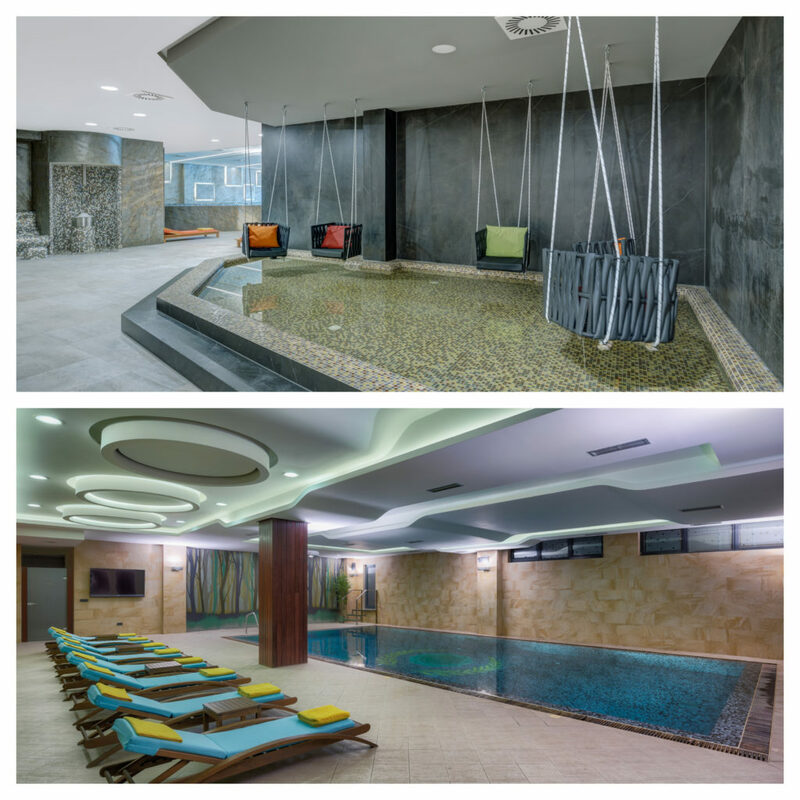 Emerald Sports Center includes an area of 6000 square meters, where you can enjoy our SPA center with Indoor Swimming Pool, Fitness Center, Finnish Sauna, Bio Sauna, 3 Whirlpools and Turkish bath, Beauty Salon, Thai Massage. 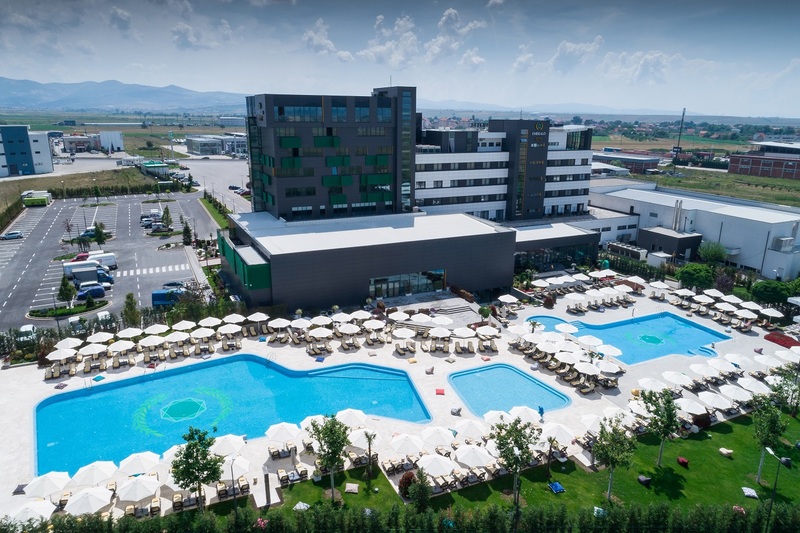 During the summer months, guests can spend their time and relax in our two outdoor Swimming Pools with a full-service bar, and restaurant and Tennis Court. Relax and enjoy your vacation!